I’m a big fan of downloading software’s and application and try something new by the end. This way, I keep finding some new thing and new apps which you might not have heard of. 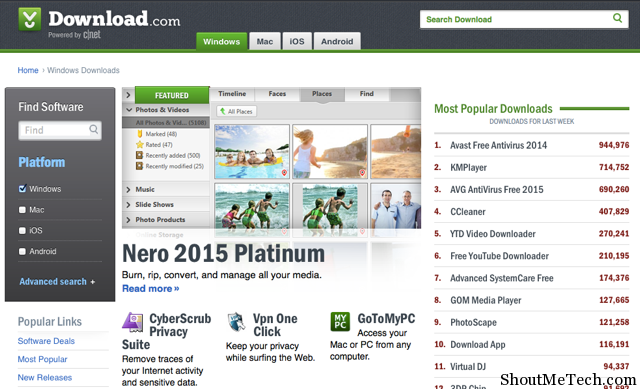 Today, I’m going to share list of websites from where you can download softwares and find some new one also. I’m not sharing sites, which let you download premium software for free, but you can use these websites to download open source alternative of paid apps. Like we have Open Office.org for Microsoft office alternative, we have GIMP as an alternative for Photoshop. If you want to download multimedia softwares, we have Video Lan player, Windows media player, Real player and so on, selecting the best out of them depend on user’s personal choice. Though a review of software help up to understand the software and give more insight about it. I would not suggest you to download software’s from Warez sites, reason being, most of time they come bundled up with viruses and malware, which tends to infect your Computer. Or install some toolbar, which will keep irritating you with weird pop-up’s. I prefer these websites, because not only I get details about software but expert also review these app, and give their suggestions and feedback. 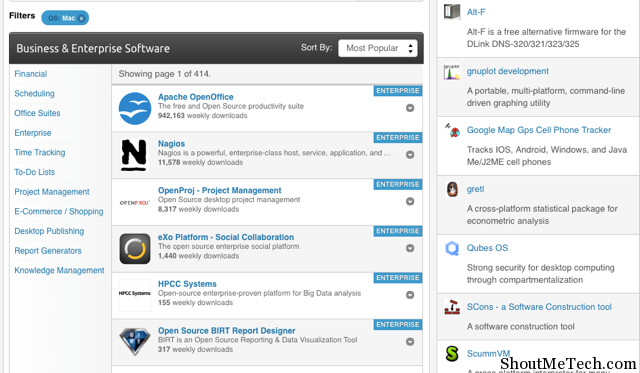 Along with it, related software’s section will let you find more relevant software’s. 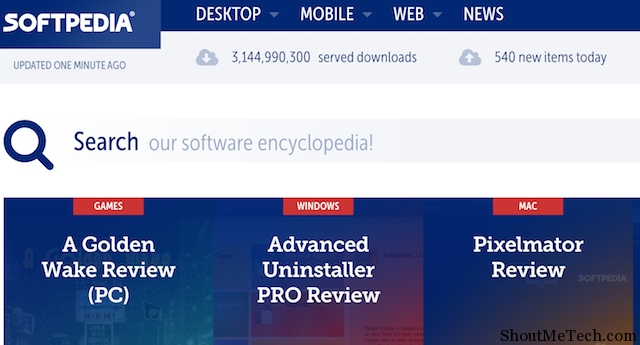 Another good website to track latest software trend and updates. 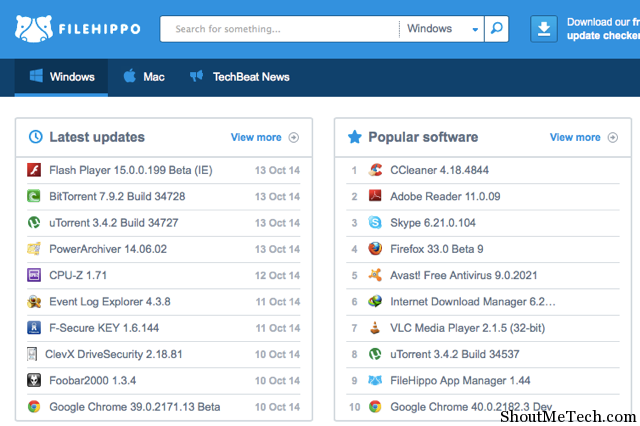 Their homepage features new and popular Weekly top 20 and Users choice to easily track down popular and upcoming software in all categories. 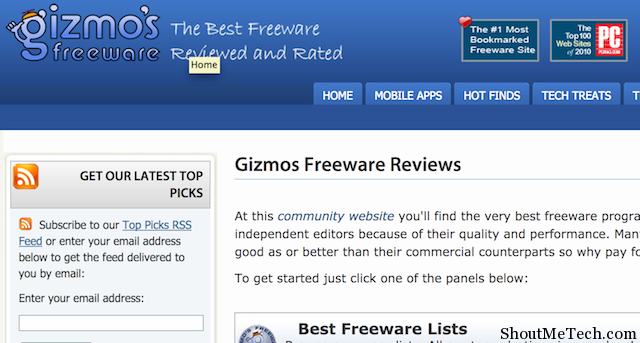 Gizmo’s freeware along with the forum and lots of freeware reviews. Wide categories of freeware software are covered here. 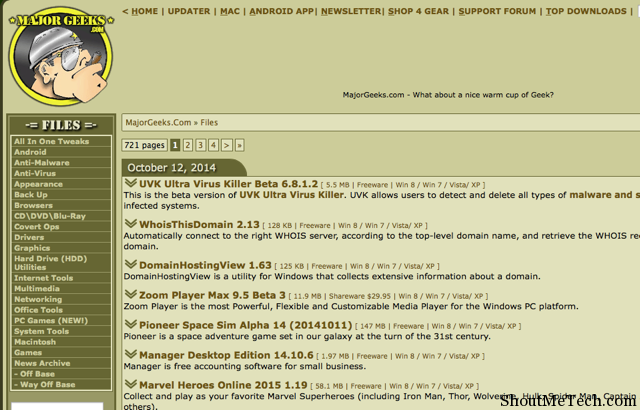 You can also subscribe to Gizmo’s feeds to keep track of latest trendy and upcoming software. 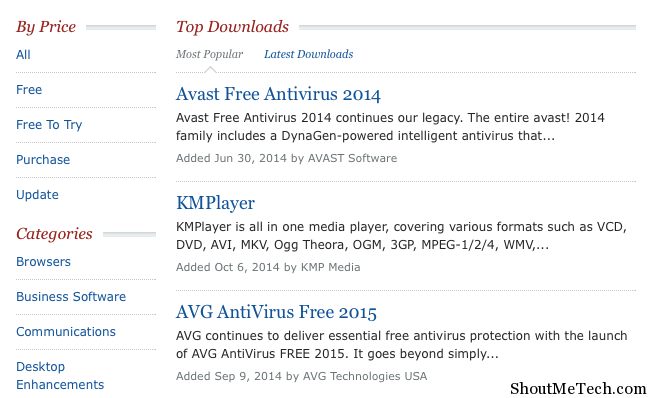 Another popular website to track the latest software and find the review. The navigation of the Website is very friendly and you can browse software’s based on categories. The best part is you can download those software’s which are free to try for few days, this will give you enough time to test-drive paid software’s for free. If you are a software hunter like me, hunt for new software’s will never end. Is int it? 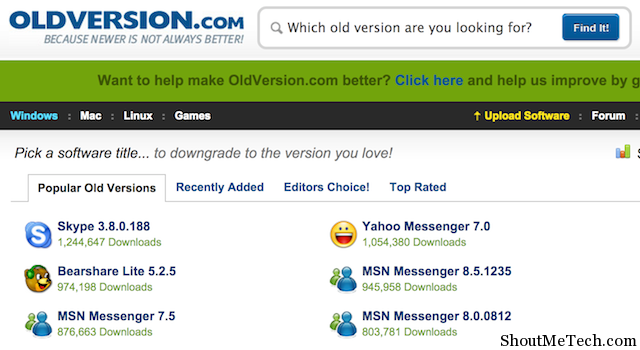 Anyways, let us know which website are you using to download software’s from Internet?